This level has hard difficulty. 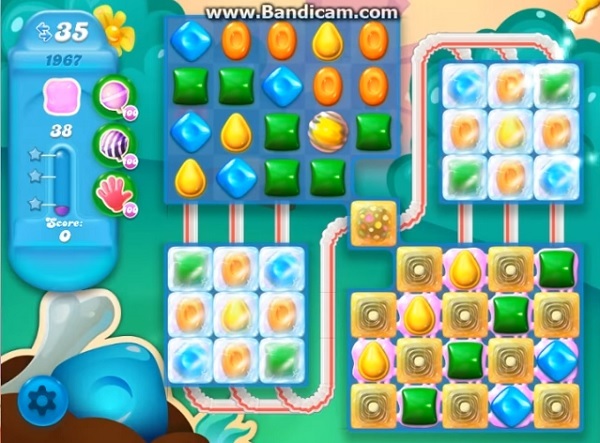 For this level try to play from where more candies are available to play and try to make more striped candy. Use it to break more gums around the board.